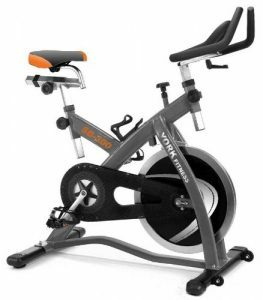 The York SB300 Diamond Indoor Training Exercise Bike is a sturdy well made home bike designed for those wishing to workout using long periods of intensity workouts. This bike has a steel frame, easy to adjust tension control, and a direct chain drive. The York SB 300 is entirely comfortable with foot straps, a seat that adusts both in heights and back. The handle bar adjusts as well. 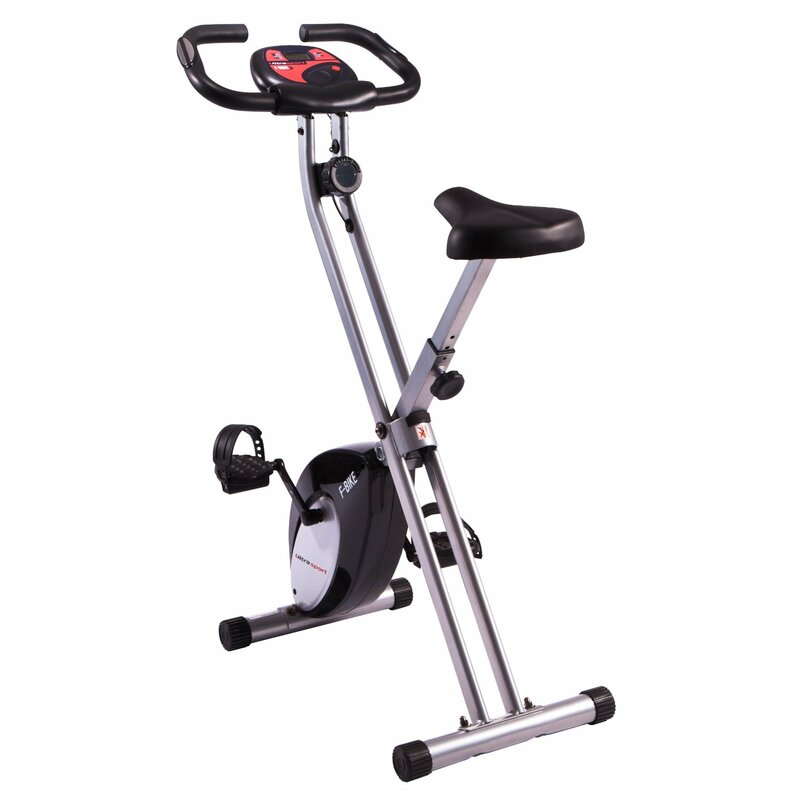 While users do feel it can give you a good and exhausting workout they do feel it is a comfortable spin bike to use. There seems to no information on just how many resistance levels this bike has even on York’s own website. However, the resistance levels are controlled by a hand wheel located near the water bottle holder, so you can individually very fine-tune every session. In case of home use, you have the usual York warranty of 12 month. This can be extended to 24 month, when you create an online account at www.yorkfitness.com/explore/ and register your bike there. Constructed for people weighing 120kg or 264 pounds. 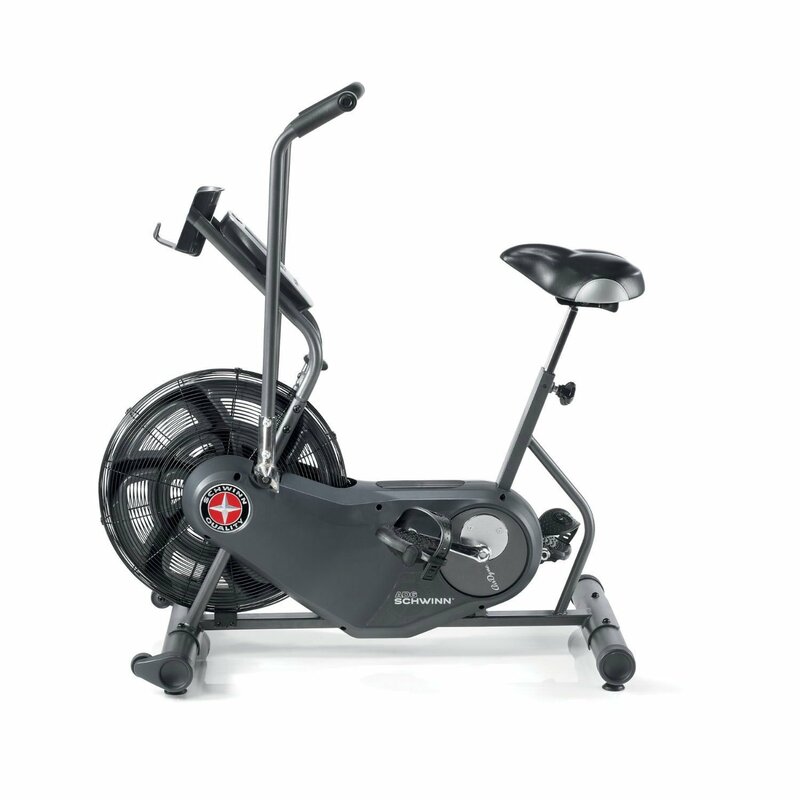 Reviews for the York SB300 Diamond Indoor Training Exercise bike earns excellent reviews. In fact, they couldn’t be much better. 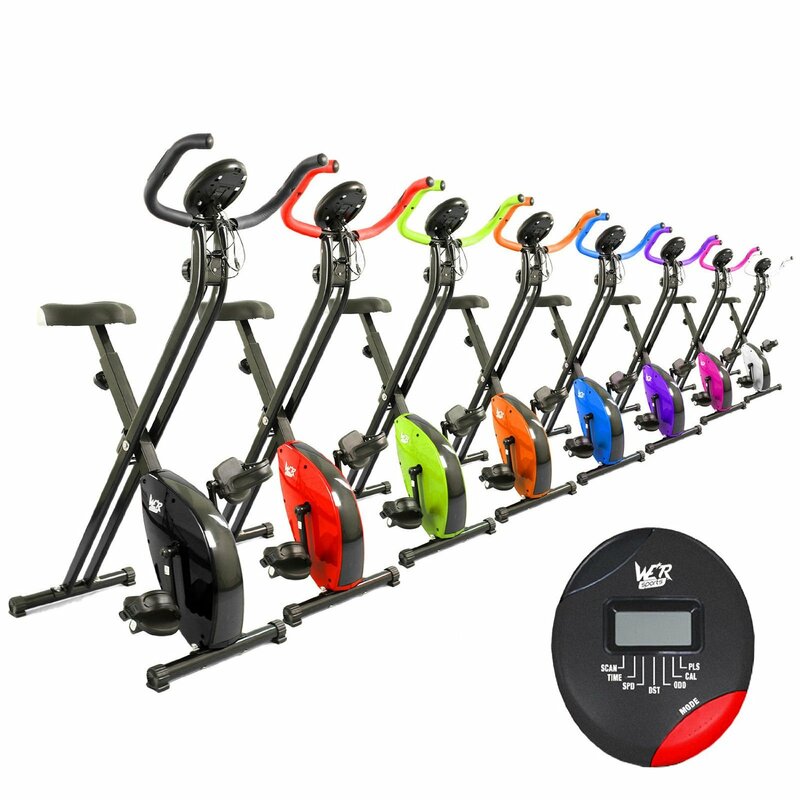 Users feel that this spin bike will help them increase their fitness levels or maintain current fitness levels as well as help them train for bike races. 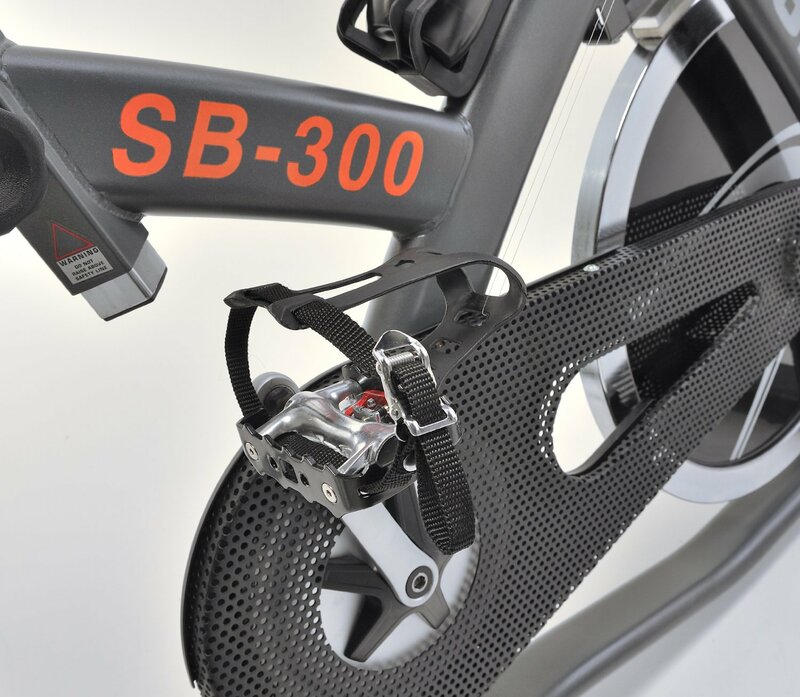 Users find this bike to be extremely solid, more so, then many more expensive exercise bikes. They also feel that overall, this bike is well made and the seat is extremely easy to adjust for added comfort. They find the pedaling smooth and the higher resistance levels good for those who want to practice hill climbing or want a more intense workout. The only real complaint that any of the users voice is that lack of an on board computer. 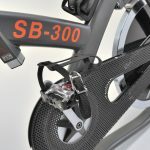 However, most users state that this problem can easily be solved by adding an inexpensive computer to the bike yourself. 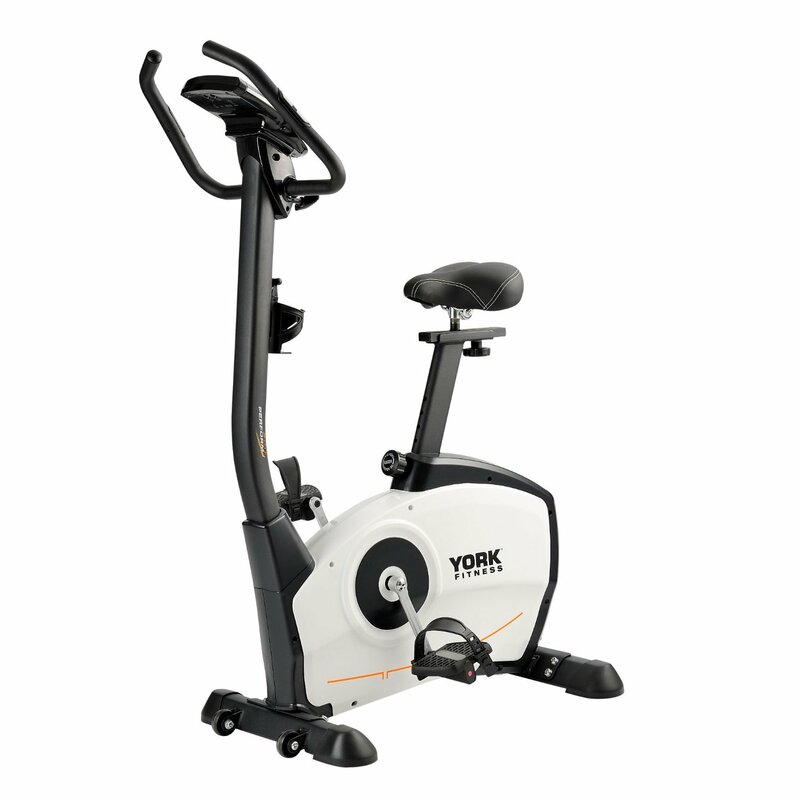 The York SB 300 is a well made home spin bike that is sure to meet most people’s needs. While it is not the cheapest exercise bike on the market, it is also not extremely expensive making it an excellent value.